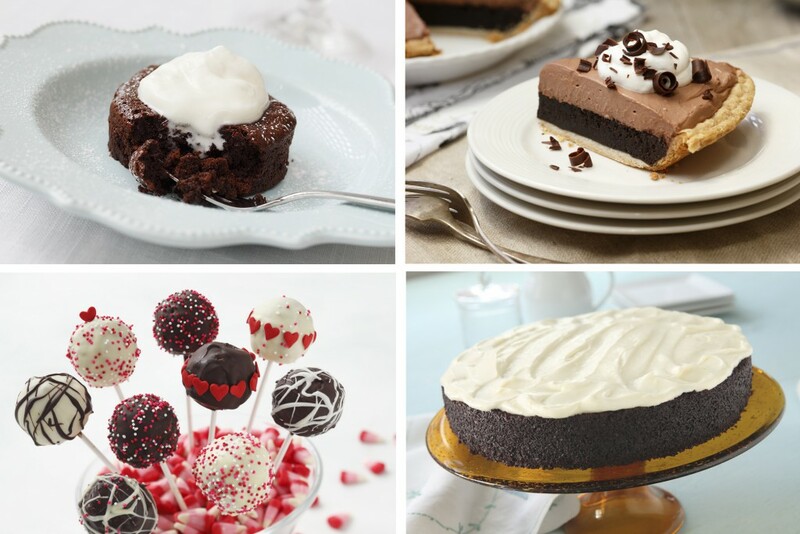 Potatoes might not be the first thing that comes to mind when planning a sweet treat for your Valentine but you just might be surprised to find that they can be a baker’s best friend. Mashed potatoes add structure to baked goods, make them undeniably moist and can turn regular recipes into gluten free versions. Need more inspiration to break out the spuds? February is Idaho Potato Lover’s Month – the Idaho Potato Commission’s annual celebration of America’s favorite tuber. Check out their website for all kinds of delicious and creative potato ideas. So why not surprise your sweetie this Valentine’s Day with a secret ingredient chocolatey dessert that’s sure to win their heart.